Alessandro Maccaferri (Group Chairman) and Paolo Ramadori (Group CEO) – visited the German subsidiary of the group, MACCAFERRI Deutschland GmbH. An essential part of their trip was dedicated to the INNOTRANS fair in Berlin. Alessandro Maccaferri and Paolo Ramadori engaged in a large number of technical expert discussions with partners and customers. 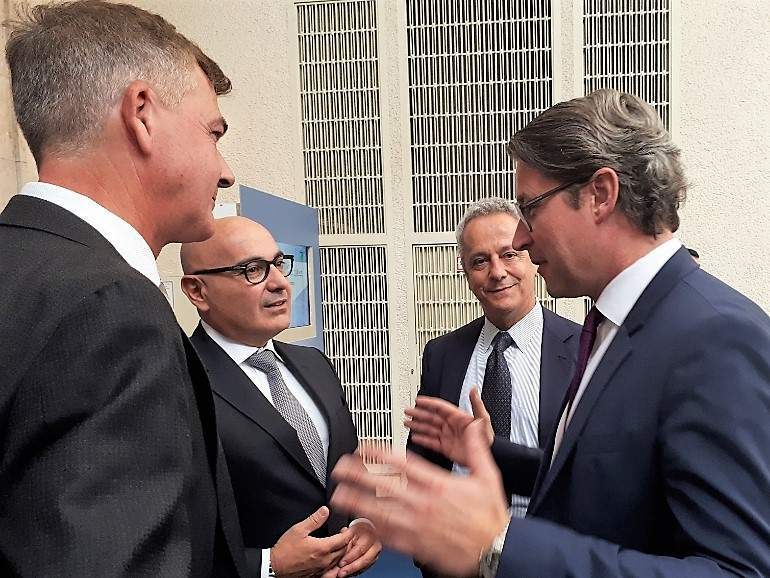 Alongside the opening event, they had a meeting with the Federal Minister of Transport, Mr. Scheuer, for a brief exchange of ideas and opportunities.